Google has rolled out its Pay with Google feature on 23rd October. Now it is easy to pay with Google, you can use your favoured credit or debit cards you’ve added to your Google account when setting up the products like Google Play, YouTube, Chrome, or Android Pay. There is no need to type your details every time just select Pay with Google at the time of checkout after that Google sends the merchant your payment info and shipping address using the information from your account then the merchant will handle all the details just like any other purchase. Just have a look of this feature on InstaCart App! Back in May, we shared a sneak peek of how paying with Google would help you skip all that. 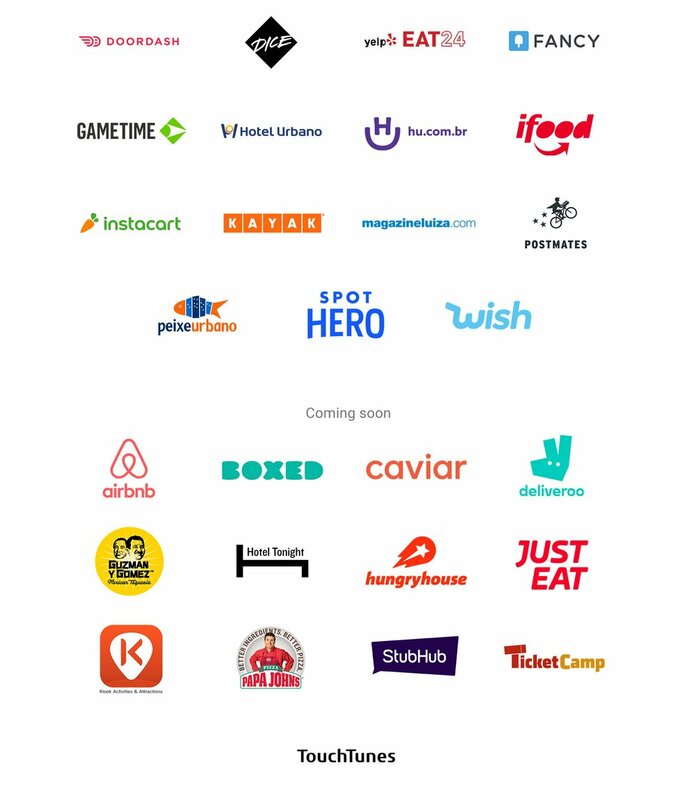 And starting today you can now speed through online checkout on many of your favorite apps and websites with a few quick clicks. You can also use Pay with Google in your e-commerce website and android app. Check out developer API. 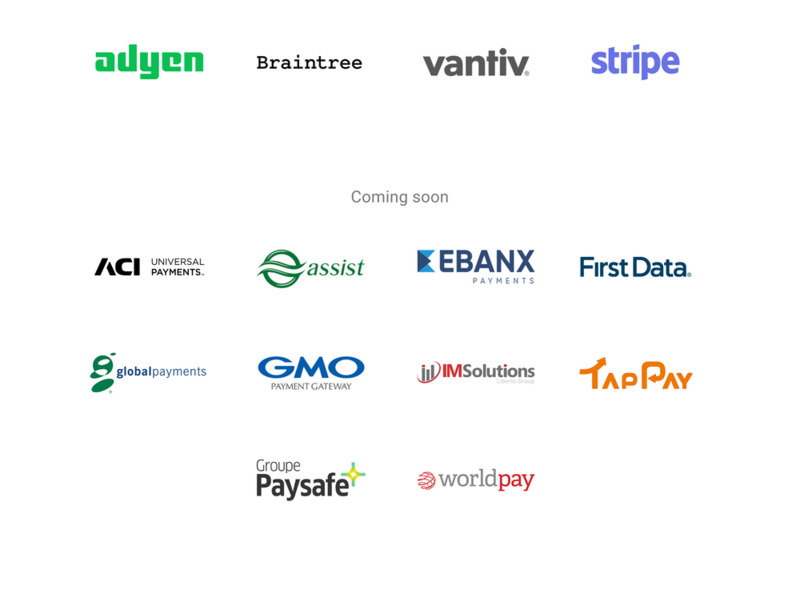 Google has also partnered with an array of payment providers to make integration even simpler. They’ll continue to process all your transactions, so you can keep everything moving smoothly. Google is adding more partners all the time.